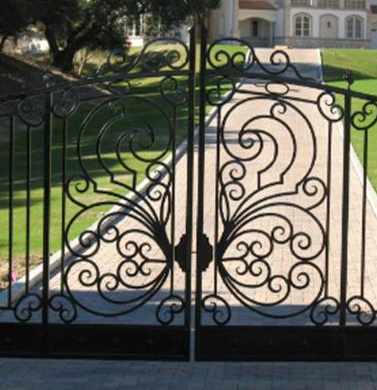 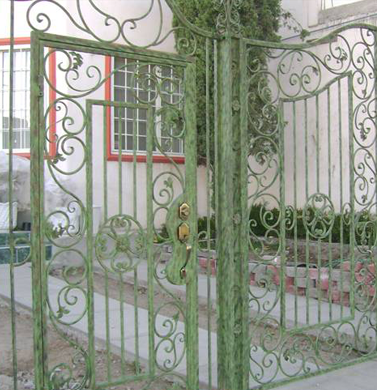 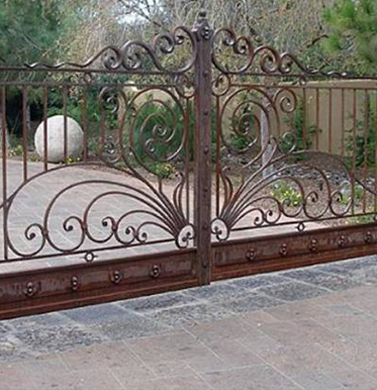 If you feel like your front or backyard is lacking in terms of design, adding wrought iron gates can help. 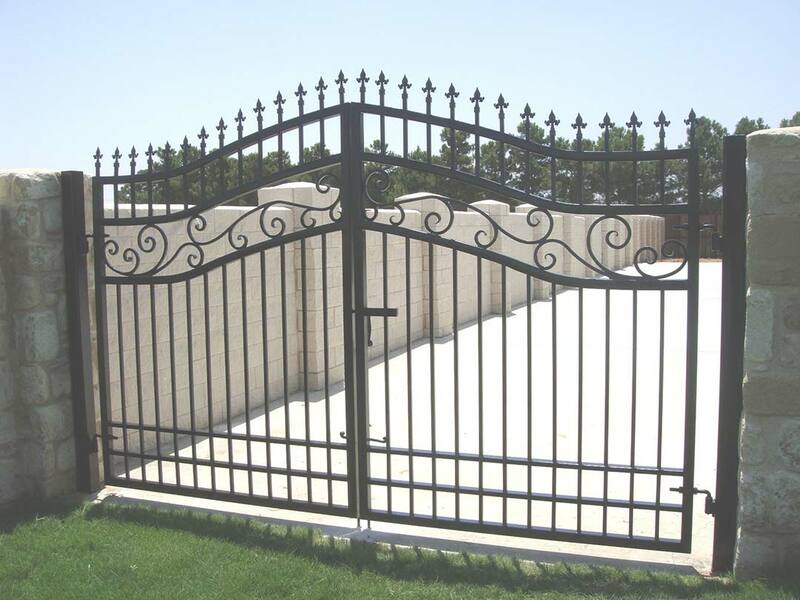 Not only are they aesthetically pleasing, they can also better safeguard your house, whether you’re adding a gate to block off your backyard or adding one to block off your driveway. 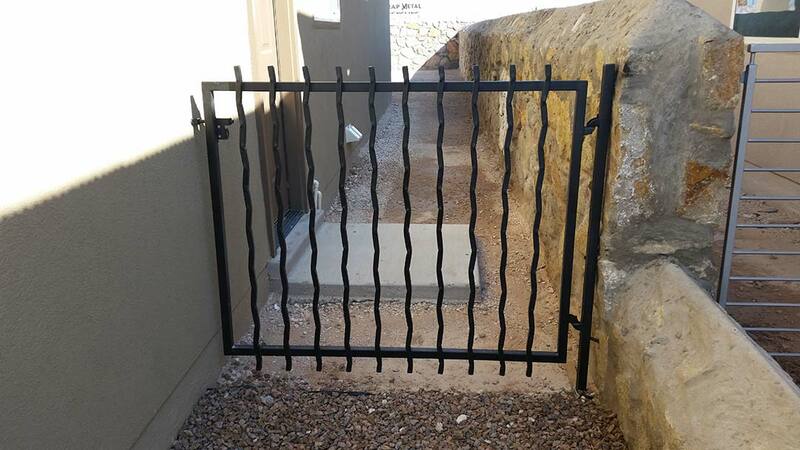 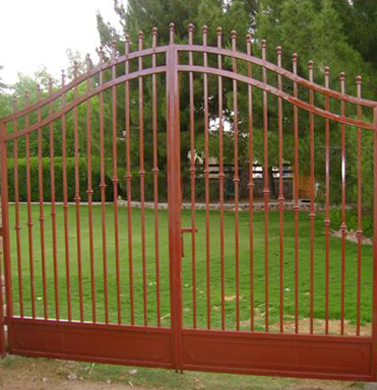 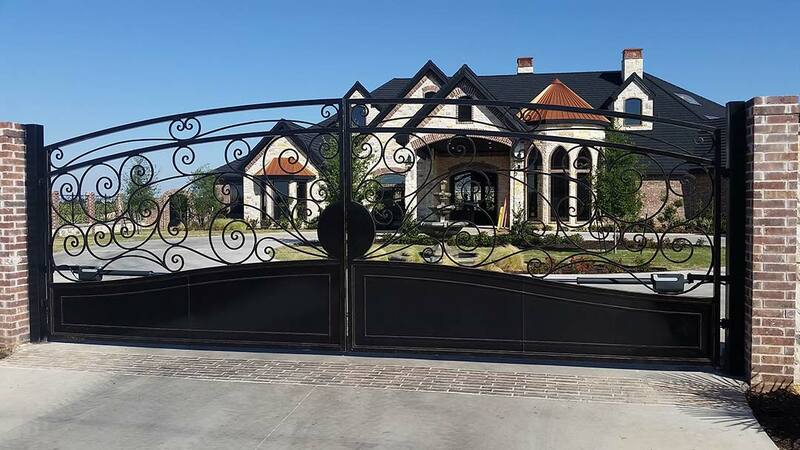 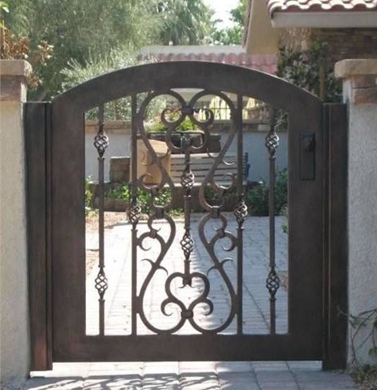 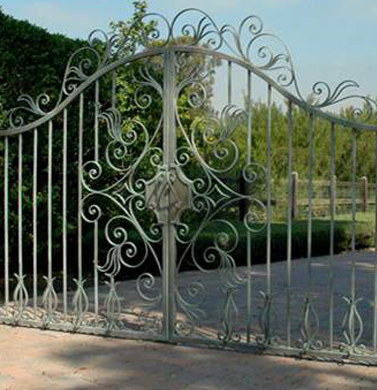 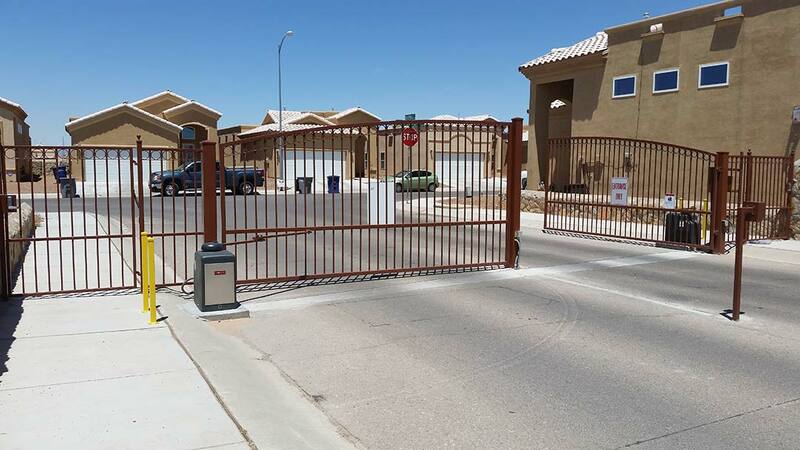 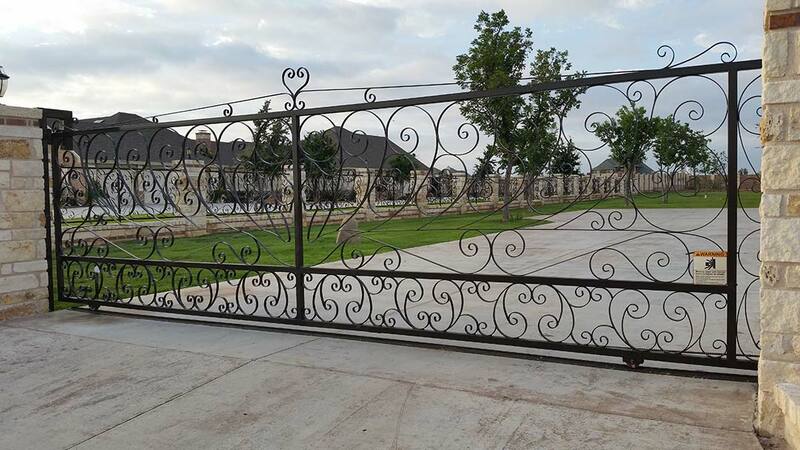 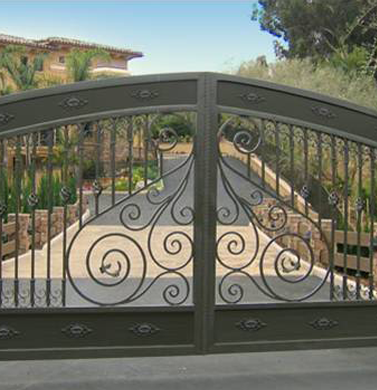 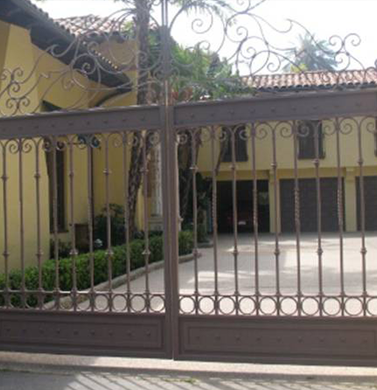 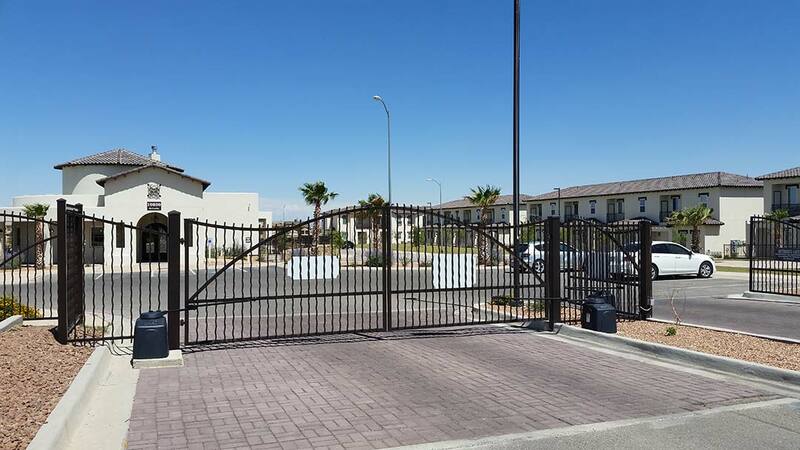 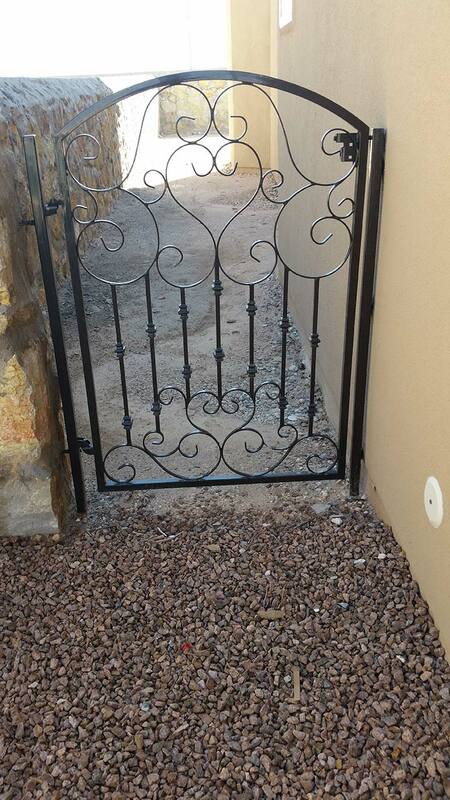 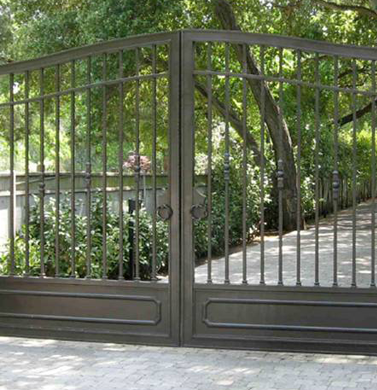 At Atrium Wrought Iron, we can install wrought iron gates for you in no time. 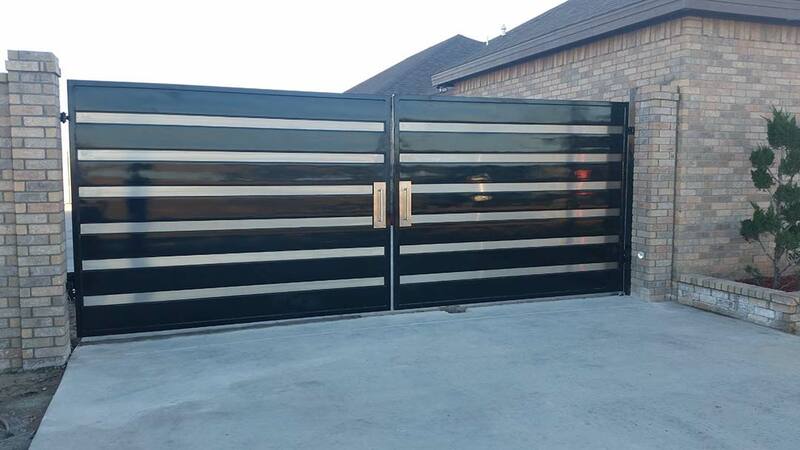 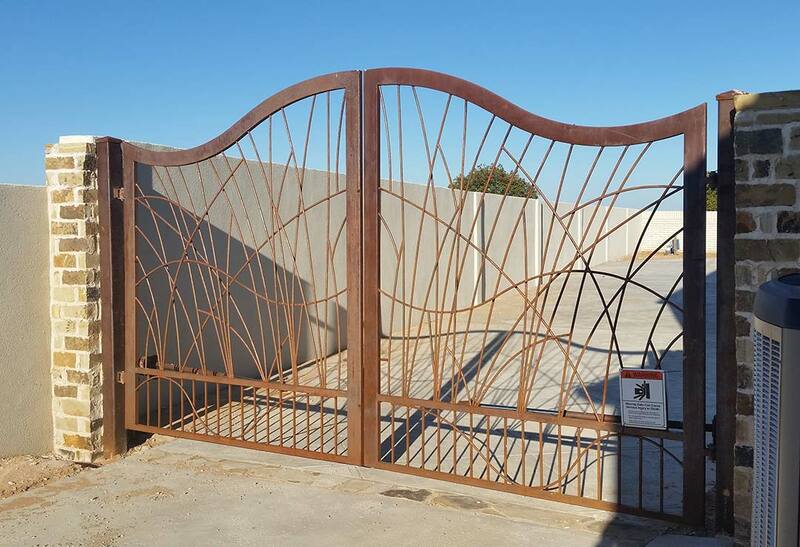 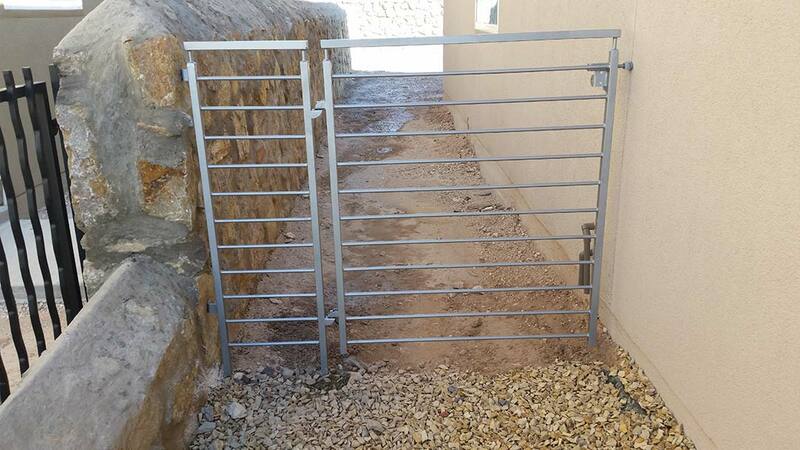 Our gates can accommodate different sized spaces and we will work with your ideas to ensure you are satisfied with the final product. 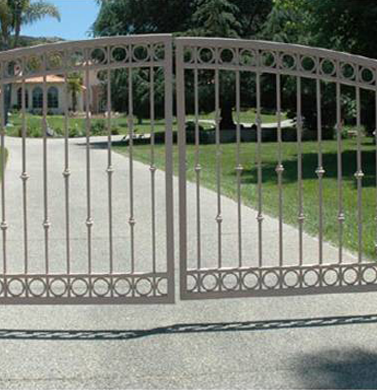 The majority of our gates are made from iron. 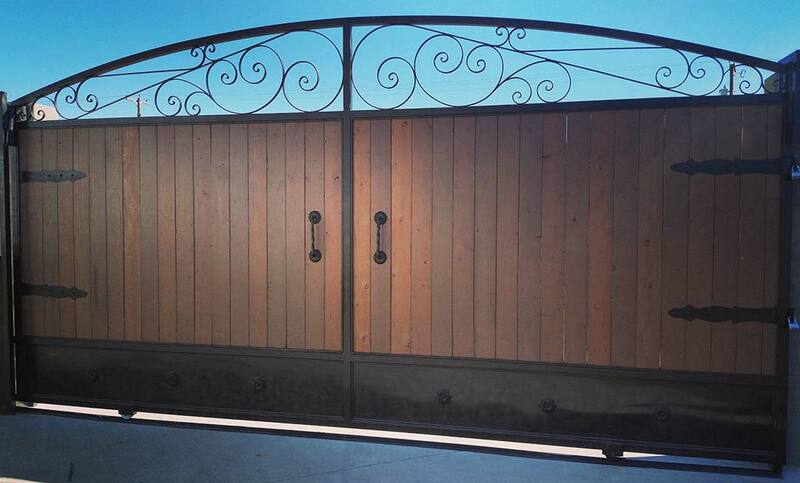 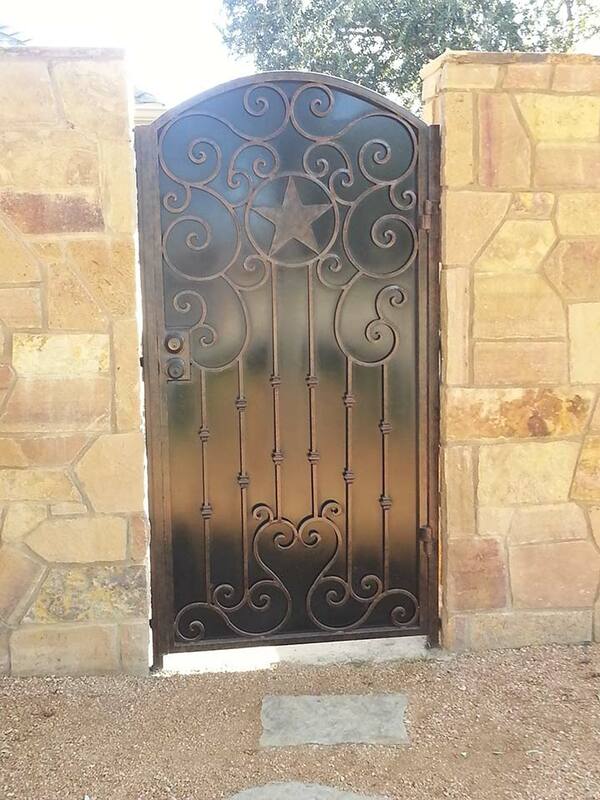 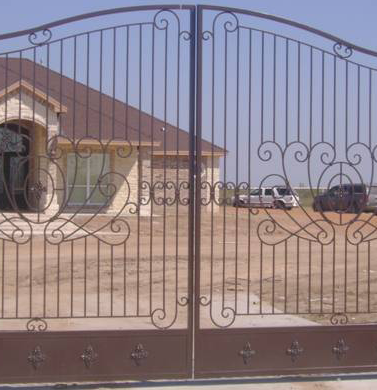 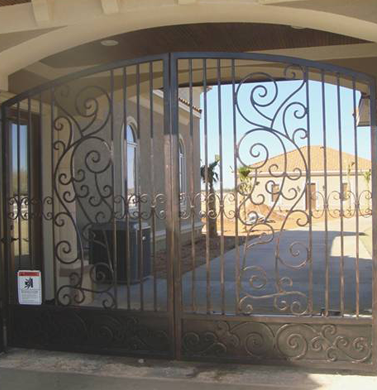 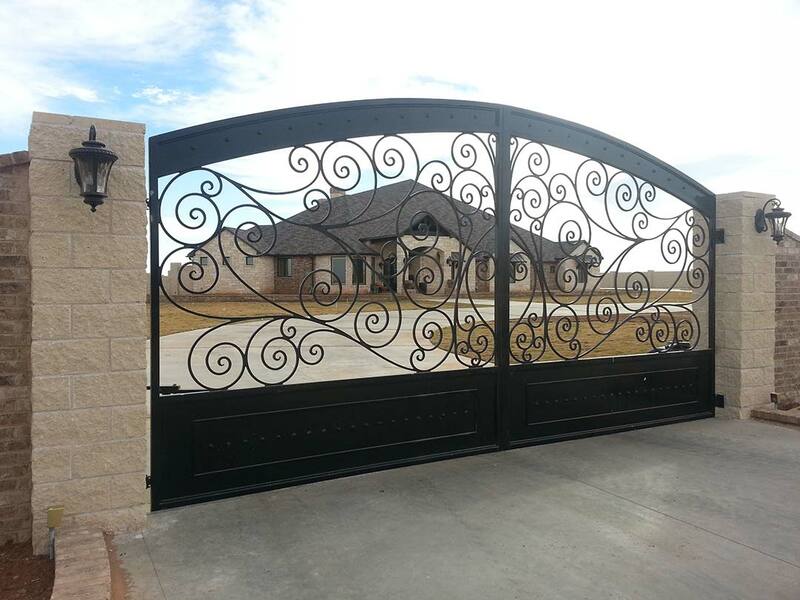 Iron is an affordable, stylish, and durable material to use, ensuring that your gates are long-lasting. 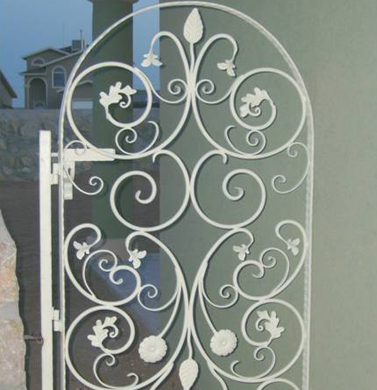 However, we also offer stainless steel and aluminum materials. 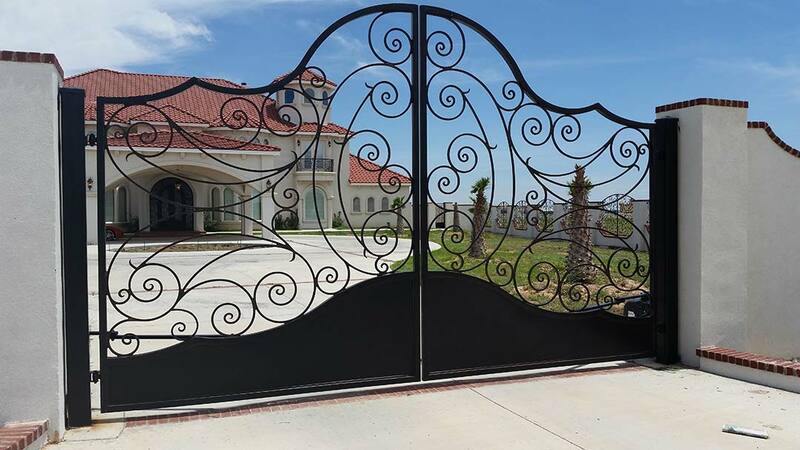 While they are more expensive, they are good materials to use if you live in areas that use hard water, such as in the Midland and Odessa area. 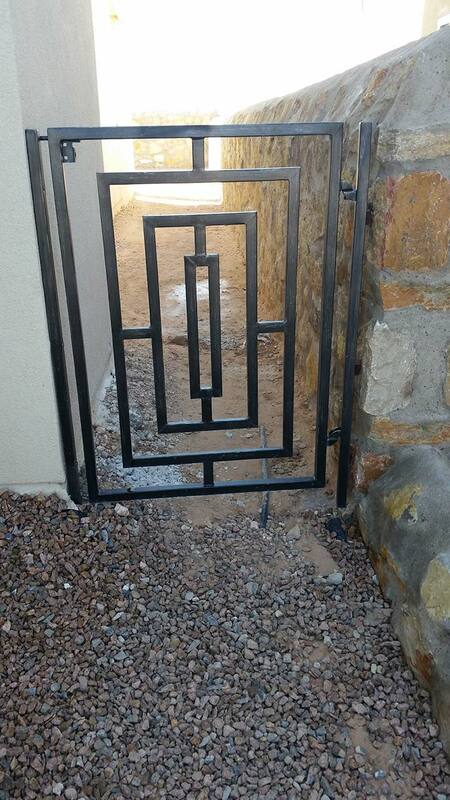 The water there is full of minerals, making it “harder” and more likely to erode iron. 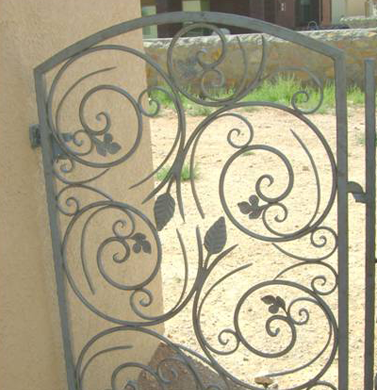 Stainless steel and aluminum put up a greater fight against high-mineral water, fighting against erosion and lasting longer in areas with hard water. 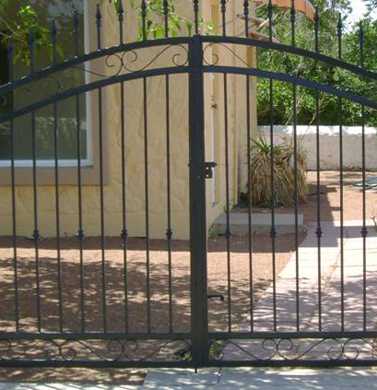 While it’s more expensive, if you live in these areas, it could give your gate a longer lifespan. 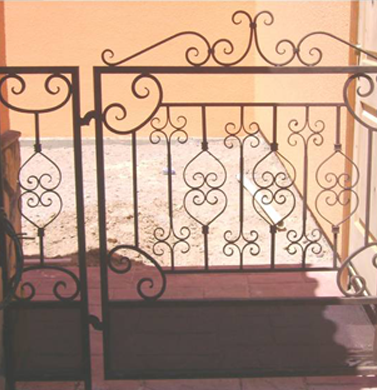 If you’re in the market to jazz up the exterior design of your home, wrought iron fencing is the way to go. 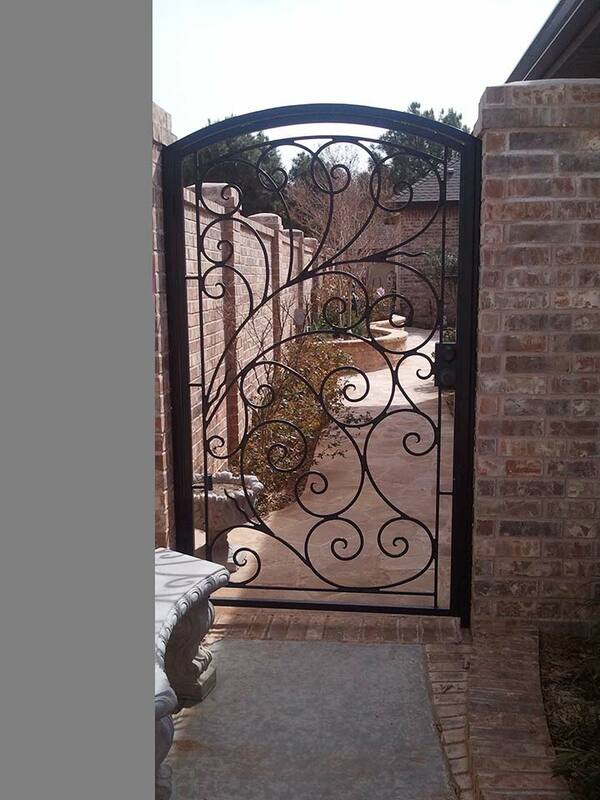 There are many ways you can get creative with it, too. 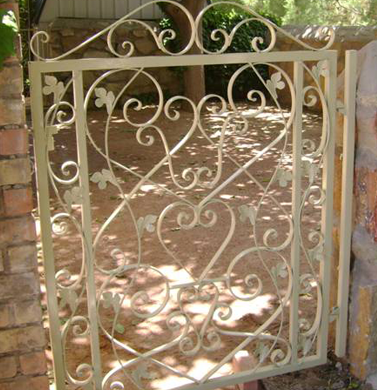 You could find a design, like geometric or bellezza, to go with your home’s aesthetic. 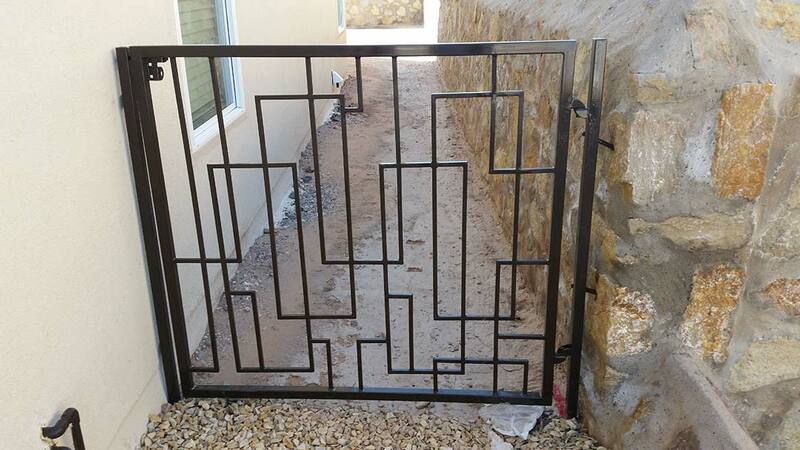 If you have a sleek, modern look in your home, geometric may be the way to go, while if you have an artistic atmosphere that makes you feel like you’re in Italy, a bellezza or capella style can help to enhance the atmosphere. 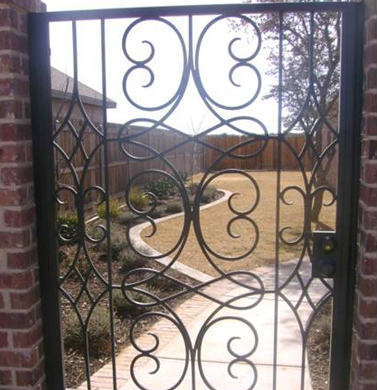 Either way, with a wrought iron gate from Atrium Wrought Iron, your home can be the life of the neighborhood.